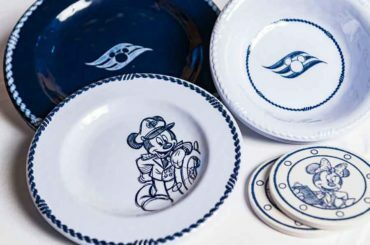 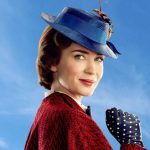 For a while Disney fans of a certain young, aspiring age, have been taking it upon themselves to produce the sort of merchandise that they would like to see Disney sell in their own online stores. 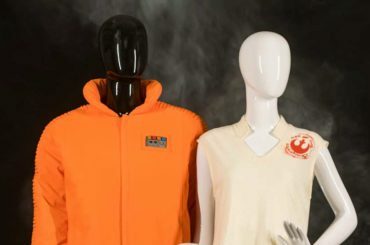 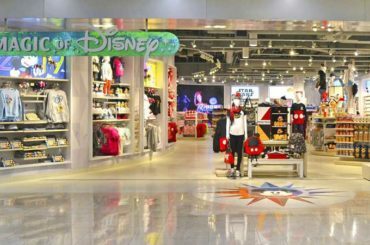 Disney Store has finally listened and teamed up with Disney’s in-house millennial and Gen Z publication “Oh My Disney” to produce its first-ever collection inspired by what fans love. 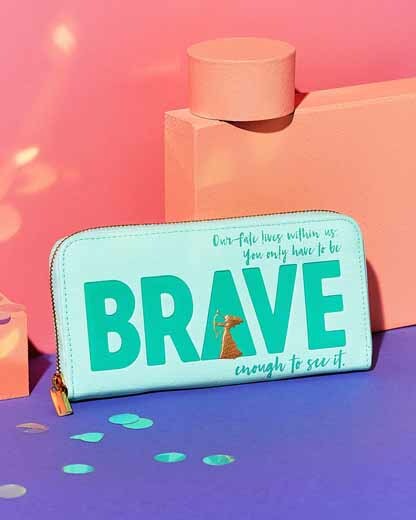 With the new collection, you will stand out from the crowd in the bold and irreverent style from the new Oh My Disney Collection. 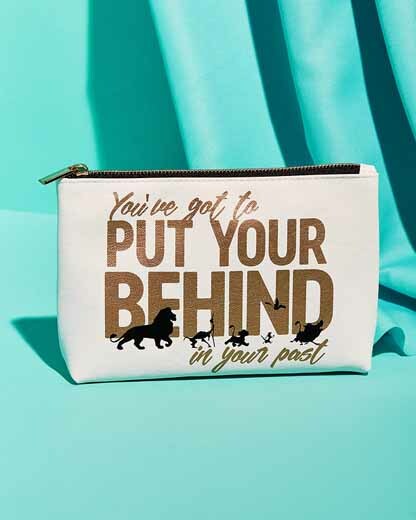 It’s fresh and fun and includes Disney quotes and phrases on tees and jackets, stationary and accessories, featuring fan-favorite villains, princesses and more. 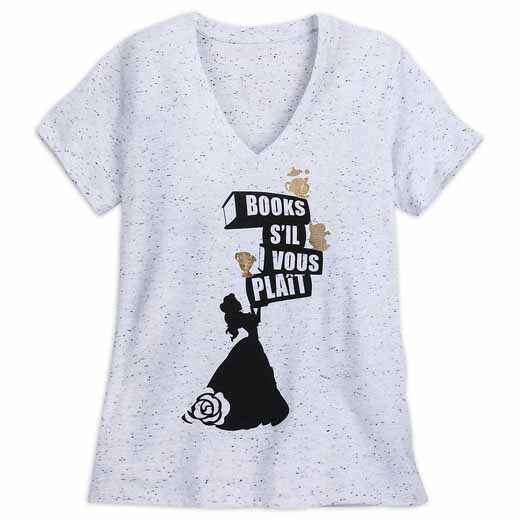 Evil Queen Tank Top for Women ($26.95): This tank top shows that a little attitude can help you get through the week. 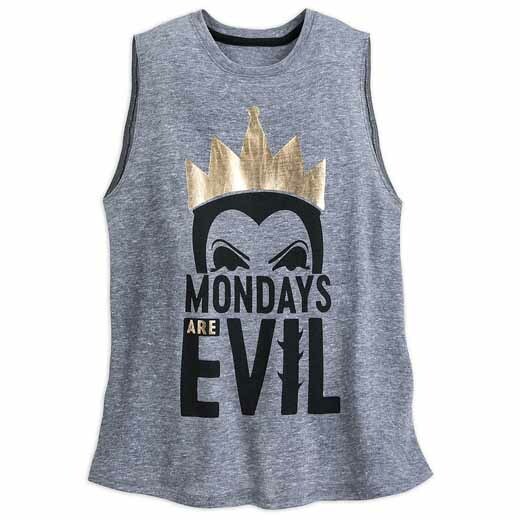 Featuring Snow White’s royal nemesis, it offers the proclamation that “Mondays are Evil.” Hard to argue with that. 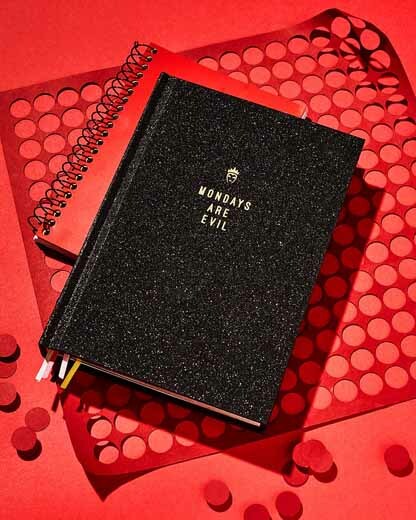 Evil Queen Journal ($14.95): Mondays are evil – but to be fair, they make the rest of the week worth writing about. 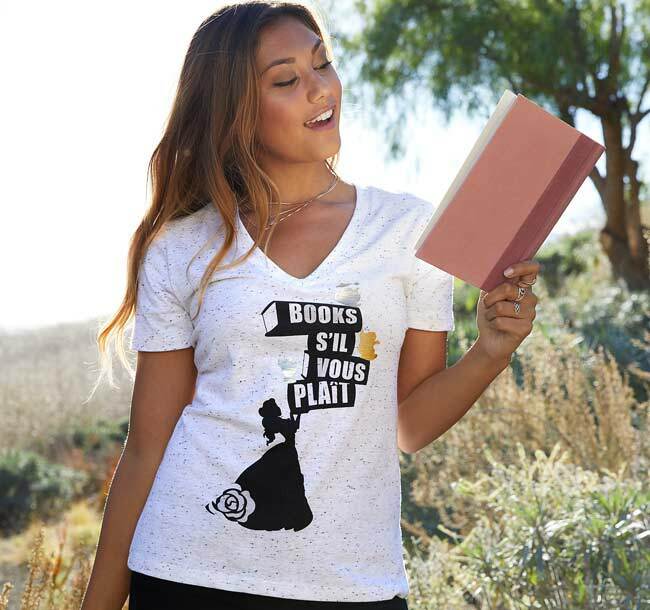 Scrawl your rants, plans, and tales of triumph in this dark, glittery journal, knowing that all of your thoughts are guarded and approved by the Evil Queen. 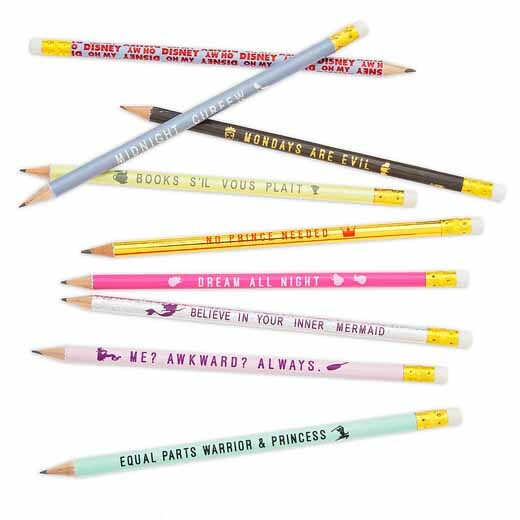 Disney Princess Pencil Set ($12.95): These graphite pencils draw inspiration from some of Disney’s most magical fairytales. 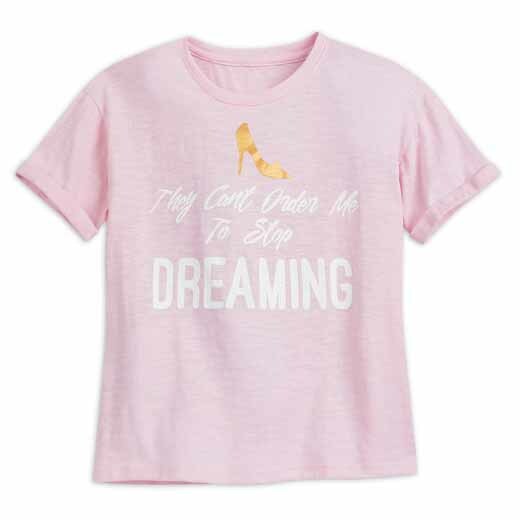 Whether you’re scheming or dreaming, writing about awkward moments or about how Mondays are evil, the Disney Princesses have your every mood covered. 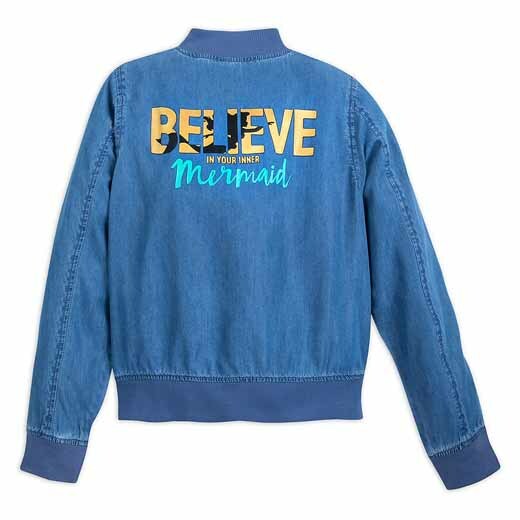 Find these and the full Oh My Disney collection exclusively at your local Disney store and shopDisney! 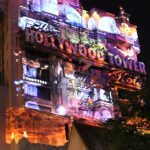 Oh My Disney is the ultimate digital destination for a daily dose of Disney. 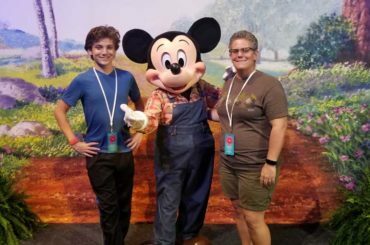 Every day, Oh My Disney remixes classic Disney stories in a voice that Gen Z and Millennial fans can instantly identify with. 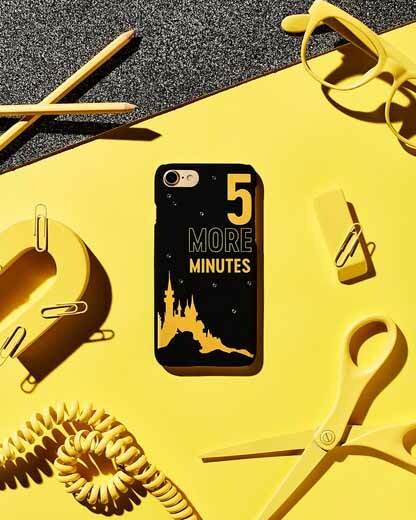 What do you think of the first-ever Oh My Disney collection?